Our black vinyl tape is tough, durable and sticks permanently to smooth clean surfaces. A top quality adhesive tape, it provides an easy solution for identifying items in transit or storage while also sealing them with a reliable packing tape. To view our full range of coloured vinyl tapes click here. Our black adhesive tape provides an ideal solution for numerous applications. 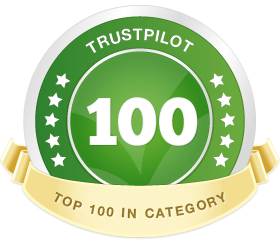 It is particularly suitable for packing, sorting, labeling or organising items to be stored or shipped. Manufactured from premium vinyl, our black tape has proven strength and durability..
Quick and easy to use, our black tape permanently sticks to a wide range of surfaces as long as they’re clean and smooth. Other uses of the coloured adhesive tape include wrapping, packing, sealing, scrapbook making and patching. Strong and versatile, our black tape is an invaluable partner in everyday work. Available in convenient packs of 6 rolls of 66m, our top class yet economical black adhesive tape is a useful 50mm wide. It’s convenient to use but you may also wish to use it with a tape dispenser. The strength, versatility and durability of our black vinyl tape will not fail to impress you. 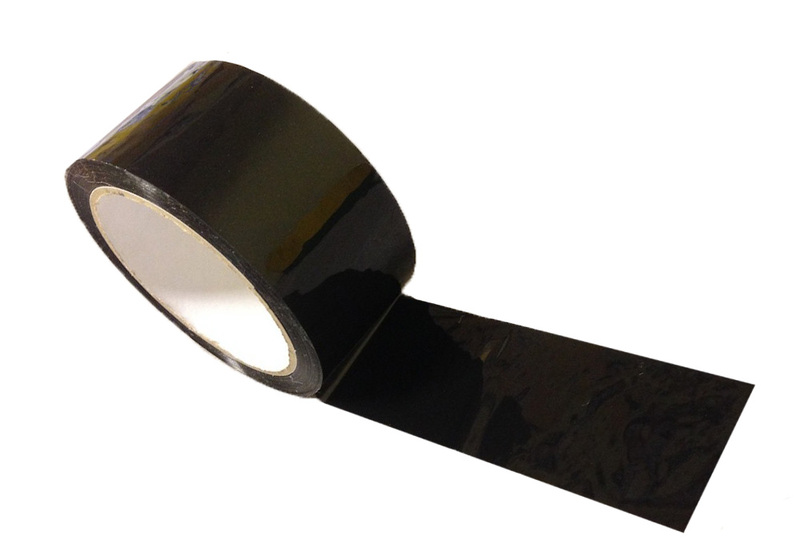 Its many applications include uses in the packing station, warehouse, retail outlet, school and office, or wherever you need top quality black tape for simple carton sealing purposes or even arts projects. All you need s a clean and smooth surface to stick it on to. Our black adhesive tape is particularly useful in identifying or labeling storage boxes or shipping items. All of our coloured tapes are easy to use and have a superior adhesive which sticks permanently to smooth, clean surfaces.